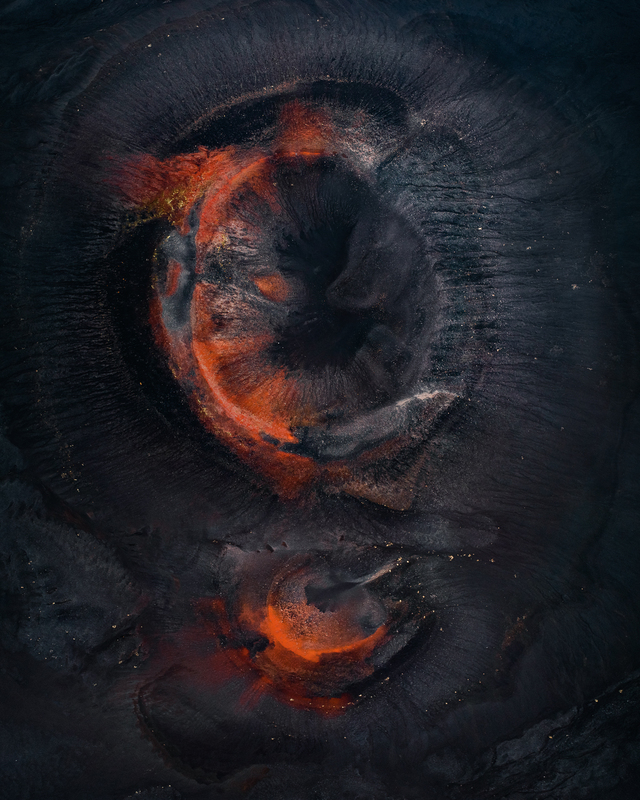 Award-Winning aerial photographer, Tom Hegen presents a different series whose subjects tell specific stories about various places on the planet. 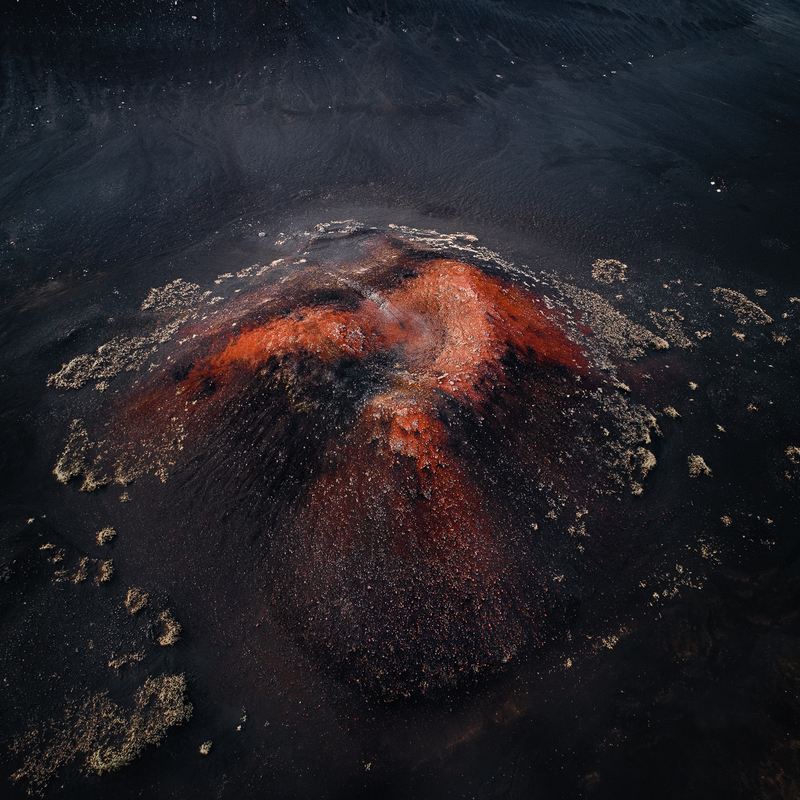 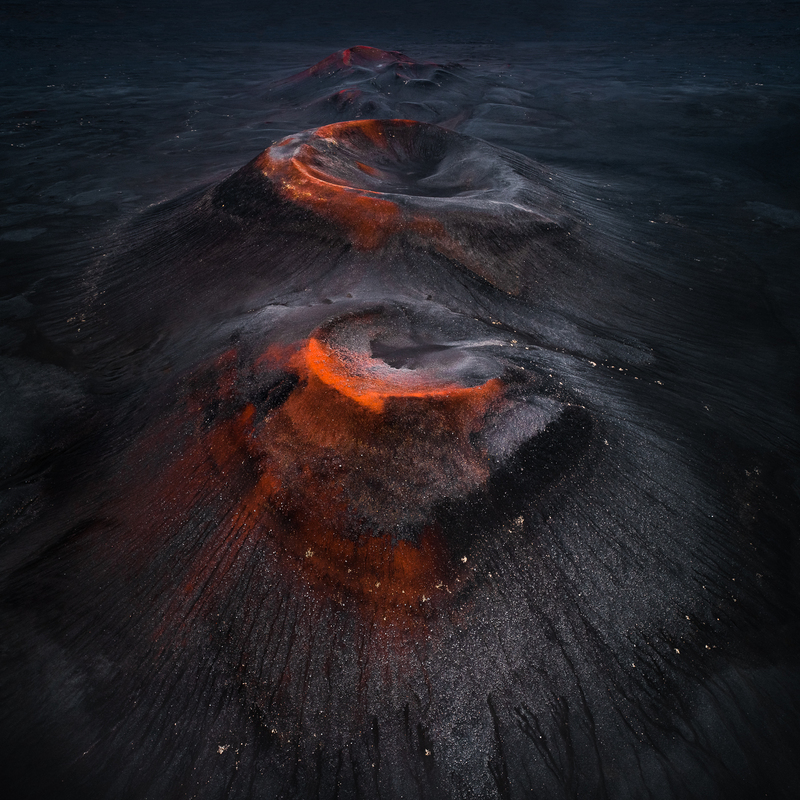 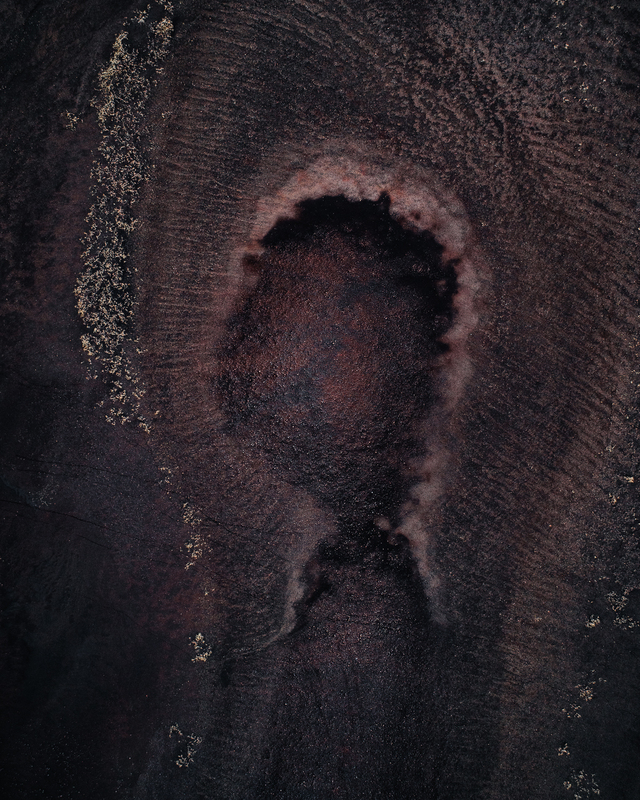 It was during a photo flight in the Highlands of Iceland, that he discovered the landscape that inspired in him “The Crater Series”. 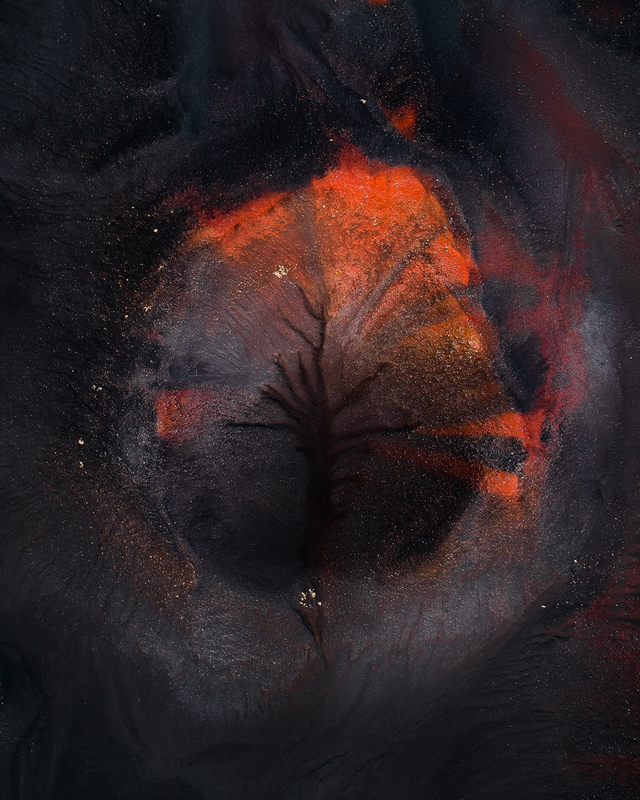 There are fascinating images of extinct volcanoes, having been active some time ago. 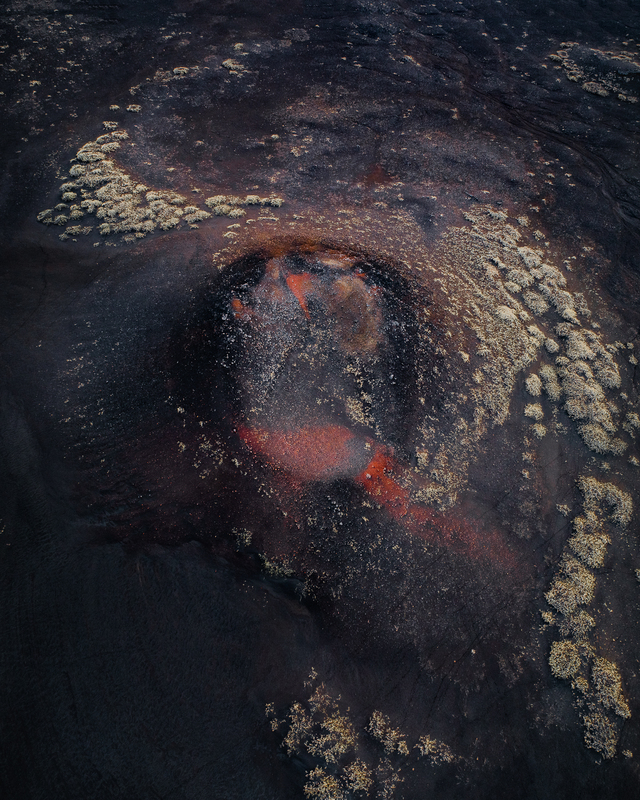 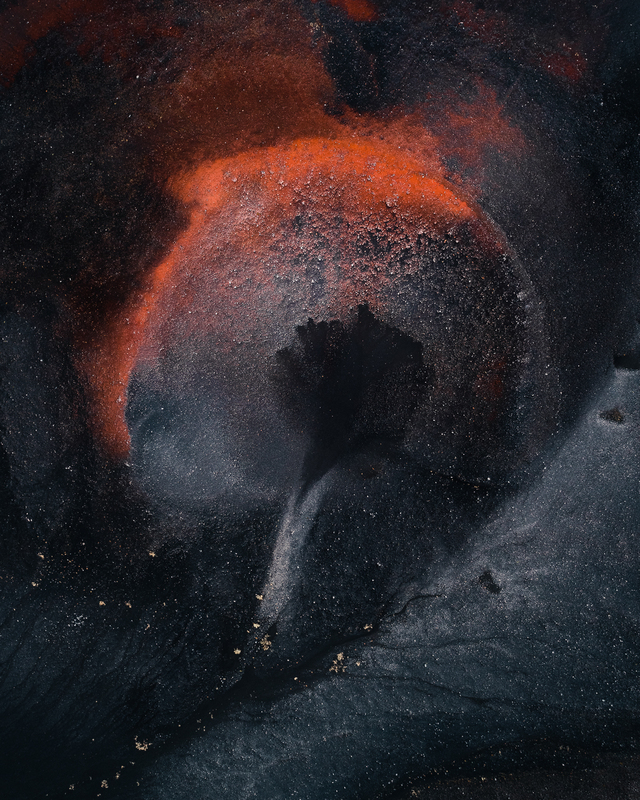 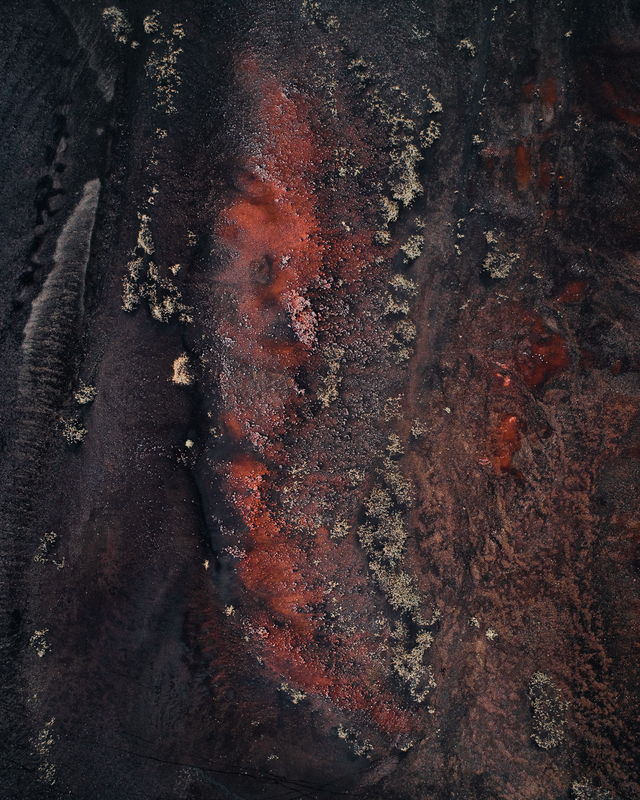 “What really fascinated me was the strong contrast between black volcano ash and the bright red lava stones. 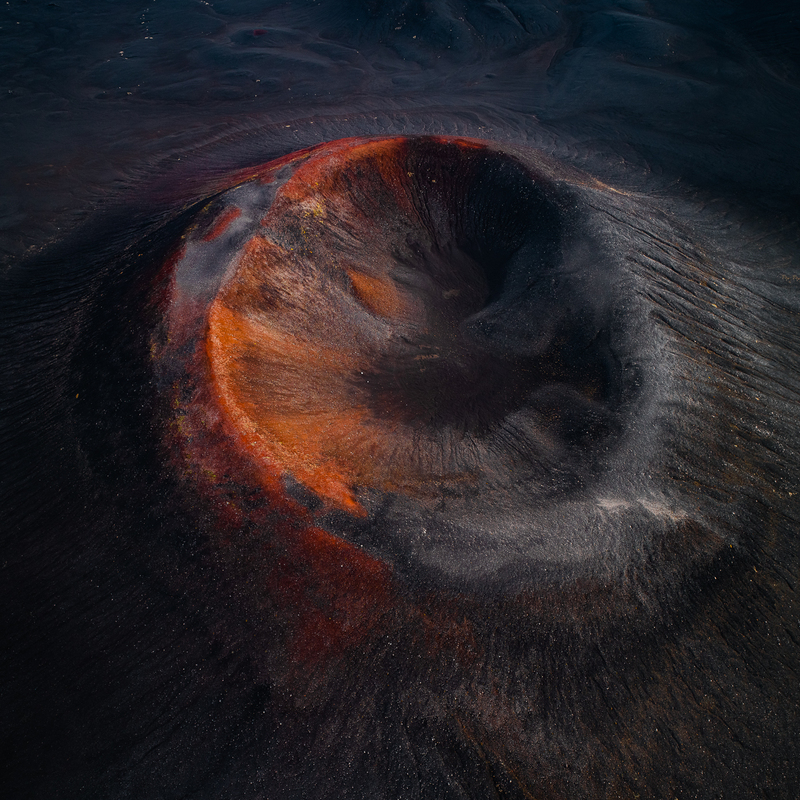 It looked like as if the volcanos were still active, and erupting magma to the surface », he adds. 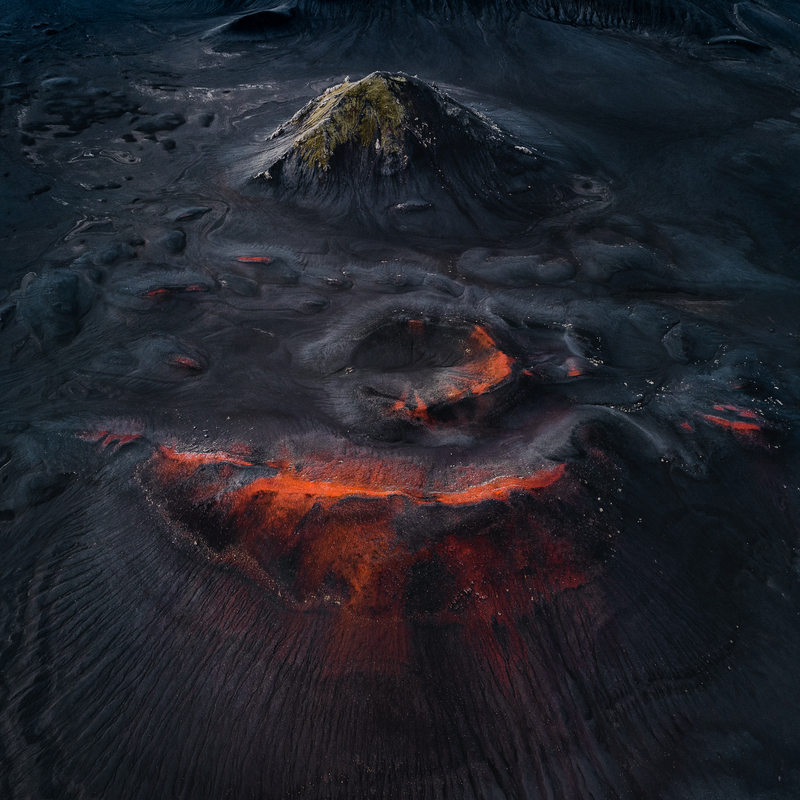 An environment seized at 600 meters from the ground, which he describes as « almost like from another planet ».